Nazmul Hossain has an angular delivery style pretty similar to that of Makhaya Ntini but not as quick. He was the top wicket-taker among Bangladeshi pacemen in the last Under-19 World Cup but his deeds probably did not get the attention they deserved because of all the oohs and aahs Shahadat Hossain was evoking for his hostility. 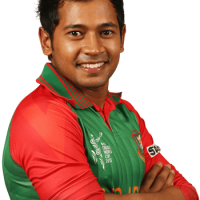 Nazmul is an honest bowler who sticks to an off-stump line with the natural angle taking the ball in. But the dangerous one is the delivery which straightens or just moves a shade away – batsmen don’t expect that from a bowler with his kind of action. He made his Test debut in the second Test against India at Chittagong in December 2004 but hasn’t been picked since. 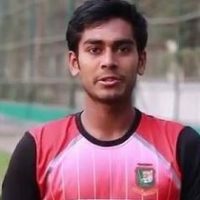 A student of the BKSP, Bangladesh’s academy, where many felt that as he had the ability to move the ball, he would have been ideal for the Test matches in England. At the moment, Nazmul is considered an ODI specialist and has not shown any nerves in the games he had played – a quality evident in most of Richard McInness’ pupils. He made his debut in the Champions Trophy in England in 2004 and picked up a four-wicket haul in his third ODI. He made a comeback to the ODI squad in 2008 after being dropped for two years. In the following year, his 3 for 30 in the tri-series final in Mirpur gave the Sri Lankan top order nightmares. 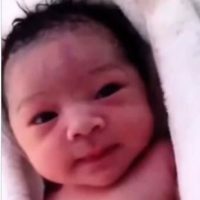 His father, an army man, was a former Bangladesh international in football.